470 years ago on this date, another Easter Sunday, Ignatius of Loyola and his first companions elected Ignatius as the first superior of the new group, a year following the Church’s approval of the society. Just two days before his election, the companions went to the Basilica of Saint Paul outside the Walls to profess their vows. With these events, Loyola had more concrete points in following God’s will in forming a new society of priests aiming to reform Christian culture under the Roman Pontiff. Today has been a day of death it seems. I started the day with a funeral of a 8 year old who died the other day of cancer. 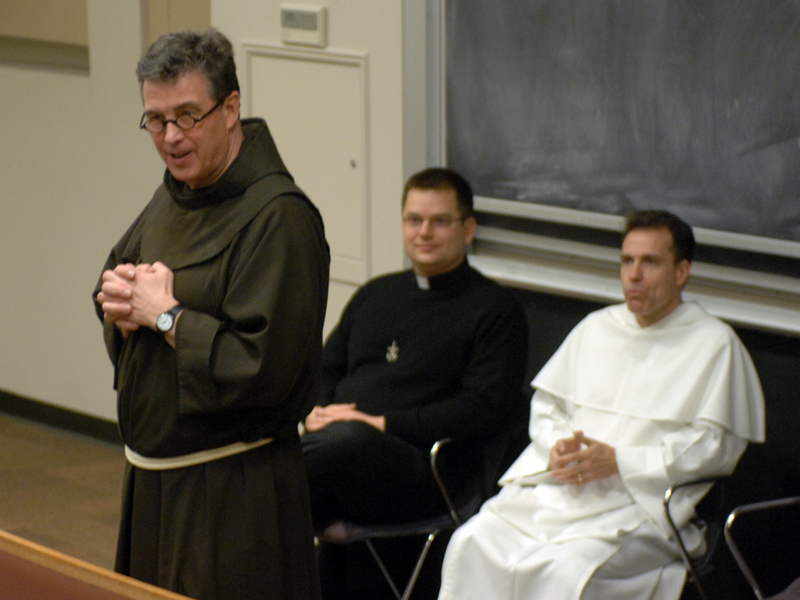 This afternoon I was notified that my former rector, Father David L. Fleming, SJ, 76, died after facing cancer in a courageous way. Well done good and faithful servant. May the Lord be good to him. David is likely to have been one of the best superiors I ever had. For me, he was a light in darkness when a lot of others were simply too self-absorbed. He was one of those who superiors who took each person seriously and approached each person with sensitivity, grace and love. He always showed me the operation of grace, that is, the act of God’s love on me as unmerited and without reservation. When I saw David last summer it was a fine meeting –one that was full of memories from the past– but one we both knew that we’d not likely see each other this summer. 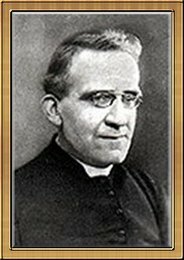 Please pray for Father Fleming and all the souls who have died today. May Father David Fleming’s memory be eternal. 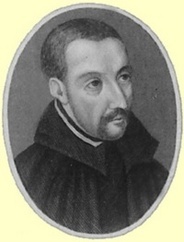 One of my favorite 16th century recusant poets is Saint Robert Southwell, an English Jesuit who preached the gospel in very trying circumstances. Southwell chose the obedience to be a Catholic priest in a country that outright persecuted Catholics and their priests. 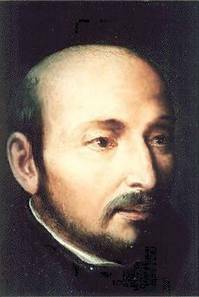 Ordained a Jesuit priest in 1584, his personal, theological and ministerial imagination, his human and divine calling, was to respond positively to a letter of the Superior General of the Society of Jesus of February 20, 1585 looking for missionaries to England. Southwell knew that his positive response to his religious superior would very likely end in martyrdom. Saint Robert Southwell’s poetry is challenging for the 21st century ear but worth the work of coming to understand his art and message. One such poem is “New Heaven, New War” expressing the Mystery of the Incarnation of God in history, the birth of Jesus. Sith men their homage do deny. Come, angels, all their faults supply. Provide our little Toby meat.